As promised, here is some video from yesterday’s session with Driver seen from 4 different angles. 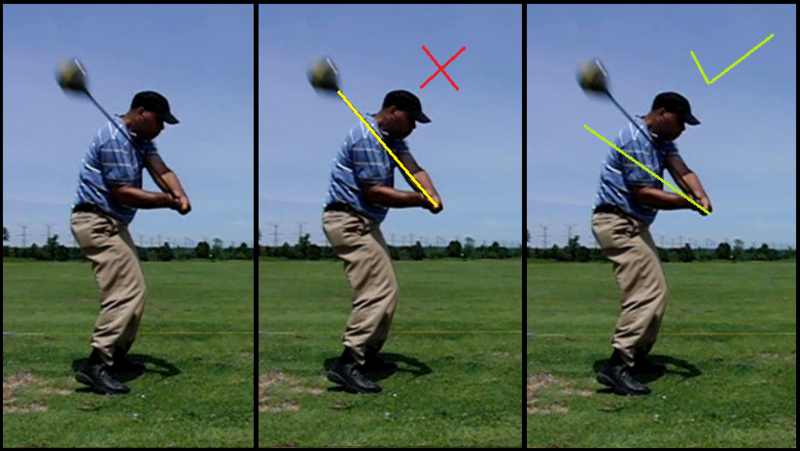 After smashing some mammoth drives with baby draws, I loved what I saw on video when I got home, and one swing struck me in particular – in the face-on swing (the 3rd in the sequence), I couldn’t believe the speed in the transition from the top down to impact. 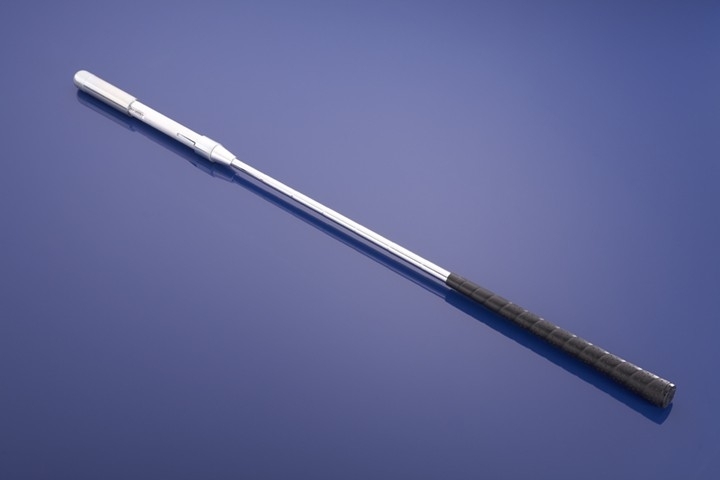 This entry was posted in Address Procedure, Ben Hogan, E = MCS, EMCS2, Leverage, MCS Golf Swing, Pivot and tagged Address Procedure, Ben Hogan, DJ Watts, Driver, Drop & Pop, E = MCS, EMCS2, Leverage, MCS Golf Swing, One Major Move, Pivot, WAX Golf on June 20, 2018 by D Watts. 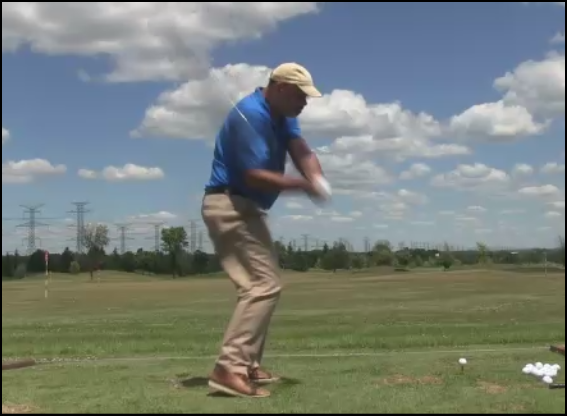 Well, I went the range today to see if my form would hold up on full-out swings using my new “Big Legs, Little Arms” pivot action with the hips and legs. I have had a tendency to over-swing and get too long in the back swing pivot, so when I nailed the pivot action according to the model on Friday, I next wanted to see if I could repeat that action swinging for the fences. 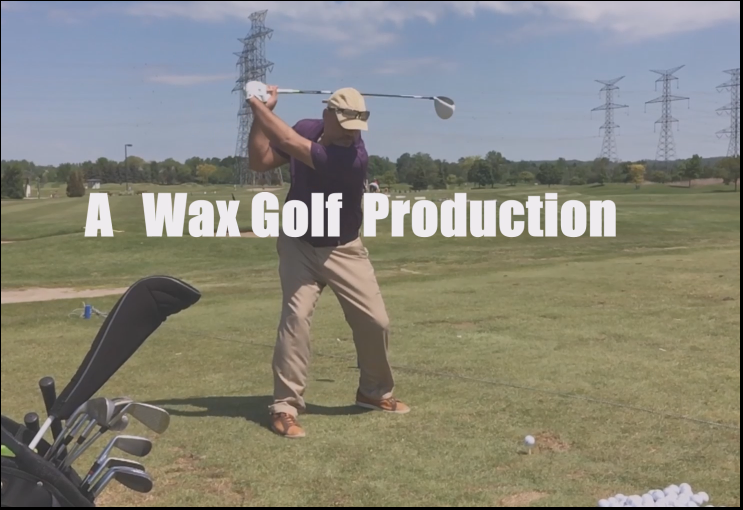 This entry was posted in Address Procedure, Ben Hogan, E = MCS, EMCS2, Leverage, MCS Golf Swing, Pivot, Swing Plane and tagged Address Procedure, Ben Hogan, DJ Watts, Leverage, MCS Golf Swing, Pivot, Swing Plane, WAX Golf on June 19, 2018 by D Watts. 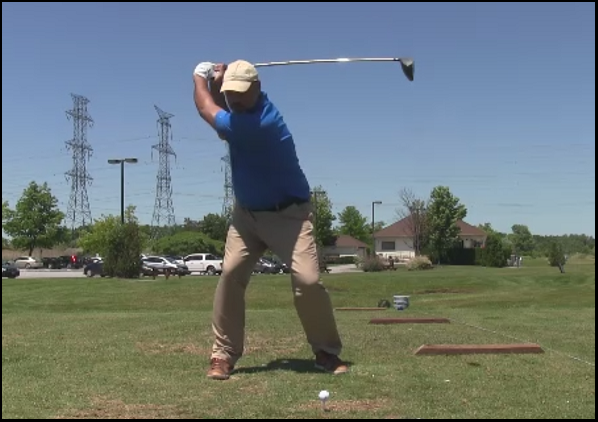 I have some irons down the line as well that I will include in a second post, but for now, here are some Driver gifs from the four standard angles. 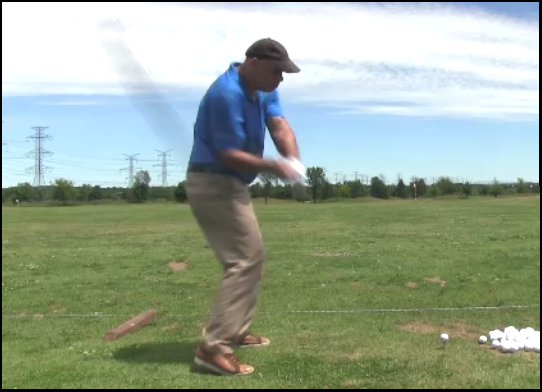 I will be honest – I got away from the pure Ben Hogan-inspired “Perfect Pivot” action that I developed after studying his pivot. 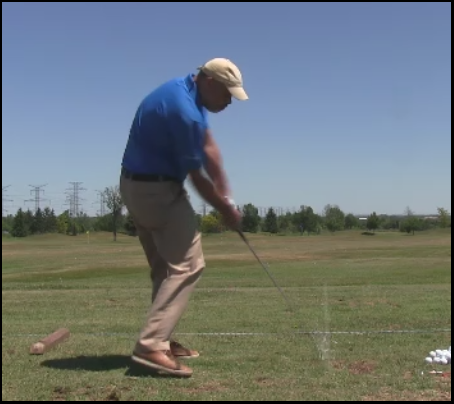 This entry was posted in Ben Hogan, E = MCS, EMCS2, MCS Golf Swing, Perfect Pivot and tagged Ben Hogan, DJ Watts, E = MCS, EMCS2, MCS Golf Swing, Perfect Pivot, WAX Golf on June 16, 2018 by D Watts. 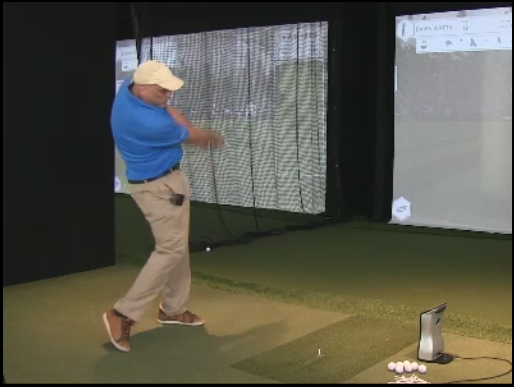 And now I’m there, with the setup adjustment from last week and now the “One Major Move” from the MCS Golf Swing model. 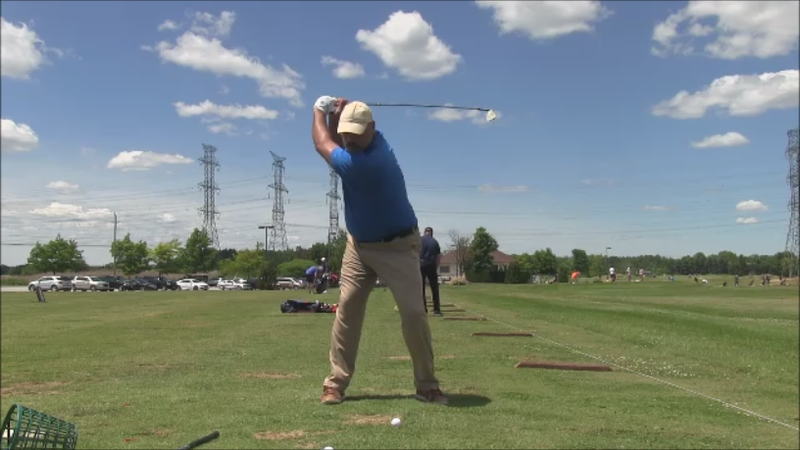 I got video from today’s session, and you will hardly recognize this swing, because I’ve actually made a change to my top position to further shallow out my plane. This entry was posted in Address Procedure, Driver, E = MCS, EMCS2, MCS Golf Swing, Pivot, Swing Plane and tagged Address Procedure, Driver, E = MCS, EMCS2, MCS Golf Swing, Project 2018, Swing Plane on June 11, 2018 by D Watts. It’s easy when you’re in the proper position to do so. 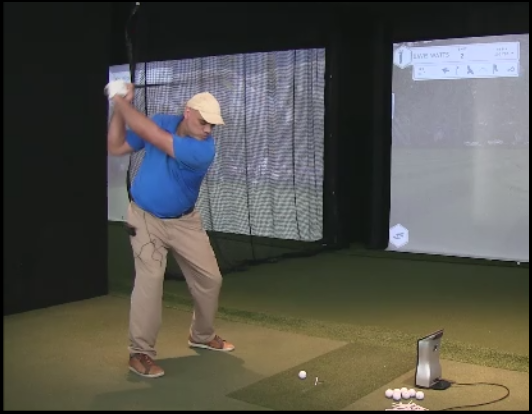 It is much easier than spending endless time on the range trying to groove a new manipulation to your swing. 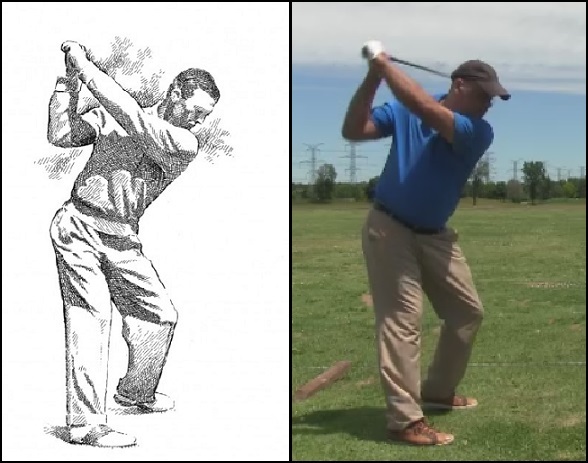 In fact, I’m of the opinion that no one ever really changes their swing when they do it right – they change something in their setup and swing the same way. This entry was posted in Address Procedure, Driver, Drop & Pop, E = MCS, EMCS2, MCS Golf Swing, Swing Plane and tagged Address Procedure, Driver, E = MCS, EMCS2, Leverage, MCS Golf Swing, Swing Plane on June 10, 2018 by D Watts.